Communications Express provides two-way radio solutions for construction companies in Northern Virginia and Washington DC. Real-time communications in the construction industry can make a huge difference to the project being delivered on time and budget. We secure digital radios from Motorola Solutions you can communicate with all of your employees on the job site or across the city. We offer wide-area two-way radio coverage in Northern Virginia and the Washington D.C. Metro area. With the push of a button, you can communicate with all of your staff to monitor their progress on projects or to respond to safety concerns. How do you make communicating as easy as if your team was standing next to each other? Whether you’re in the office, on site, or at a conference hundreds of miles away, with Motorola’s Team Communications solution your team is always just a “push” away. Use radios (whether MOTOTRBO, APX or 3rd-party brands) for workers who need the loudest, clearest audio on a purpose-built device that can handle the worst conditions. The Fragmented Workforce Is Finished. IT understands communication boundaries. Motorola Solutions knows how to tear them down. No matter how many networks, devices, apps, cities, and facilities are in play, every member of your team can communicate. Instantly. Seamlessly. Effortlessly. Understaffed, Overworked, And Still In Command. What happens when you rollout robust and reliable push-to-talk communications without replacing equipment, retraining staff and taking on huge capital expenses? Talk to us to find out. In the moments that matter, nothing matters more than immediate response. Searching for people or numbers, leaving voicemails, and sending emails take time you don’t have. Push-to-Talk ensures information is transmitted instantly with real-time intelligence, so your teams can respond quickly, maintain control and avoid chaos. No organization rests easy during rip-and-replace capital outlays. A better alternative? The Team Communciations Solution can be implemented immediately, integrating existing equipment seamlessly with push-to-talk capabilities. That allows you to build on the full value on earlier investments – with no carrier, device or network limitations. You know the challenges. You need to maximize productivity to stay competitive. But it can be difficult. Real-world job sites bring hard knocks, dust, dirt, water, hazardous materials and temperature extremes – and plenty of noise. Safety is essential, and you need the fastest, most effective response if there’s an incident. 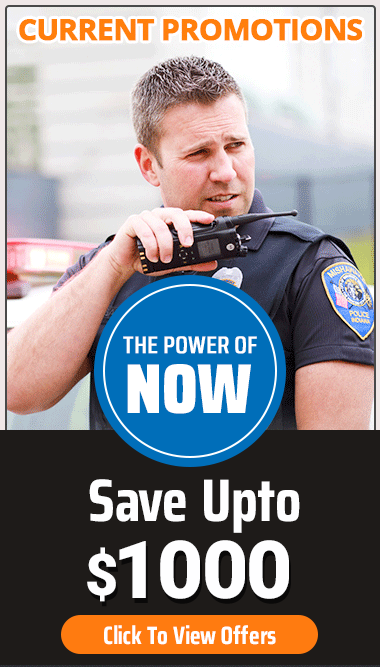 Powered by advanced Motorola technology, the MOTOTRBO Professional Digital Two-Way Radio System is ready to help you respond to those challenges with enhanced productivity. Connect your disparate networks to WAVE’s PTT platform, so you can communicate between smartphones, radios, computers or landlines. There’s never been a better time to bring Unified Communications to your job sites. Have one of our representatives contact you for a complimentary analysis of your communications needs.